Your Calgary postpartum doula takes care of everything else so that you can focus on what matters most ~ your newborn. Are you anxious about caring for your newborn baby? Worried about balancing your new family's needs? Have no idea how many wet and poopy diapers you should be seeing or if breastfeeding is going well? Your postpartum doula takes care of everything else so that you can focus on what matters most ~ your newborn. "Jules was a lovely addition to our post twins support team! From the moment she walked in the door, on the days she came to work for us, I felt a sense of relief just knowing "she's got this"...Whether it was washing bottles, flipping pancakes, or wearing a baby in a sling I always felt like the time Jules invested with us was steeped in genuine passion, care, and love. If you are so lucky as to have Jules come work with you through this delicate time you will know exactly what I'm talking about! " An extra set of hands, Your doula Will Support you With a COMPASSIONATE AND UNDERSTANDING HEART. Becoming a parent can be really hard. There can be a lot of doubt and fear - you may find yourself constantly wondering if you’re doing it “right”. And in the midst of the sleep deprivation, shifting hormones, and physical recovery, it can all feel utterly, overwhelmingly impossible. We believe it truly takes a village to raise a family. You don't have to do this alone. 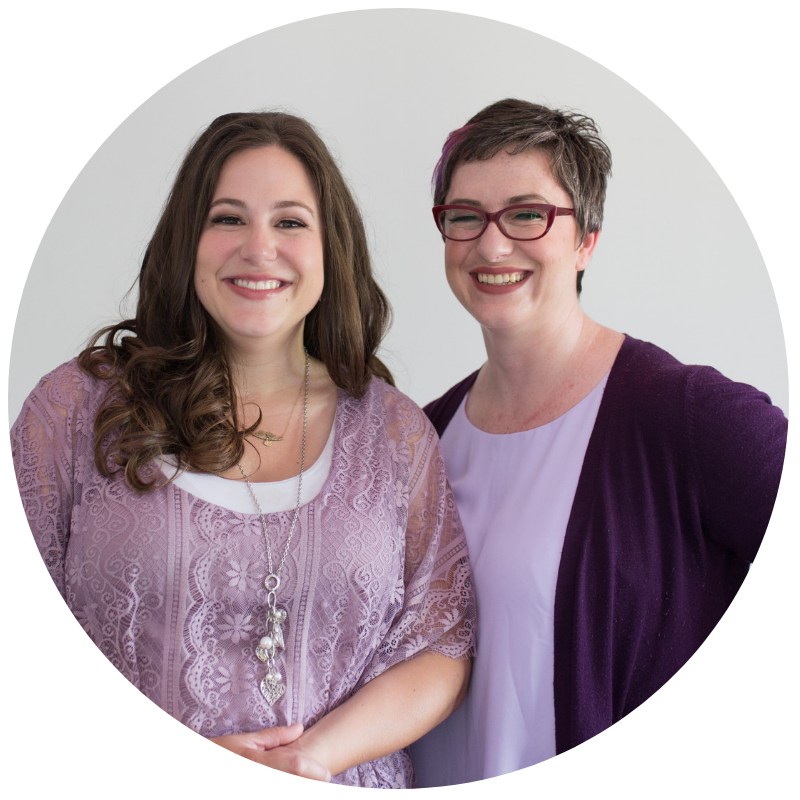 With kindness and gentle wisdom, your postpartum doula will meet you where you’re at and support you in beginning your parenting journey with confidence and love. Additional support hours can be purchased as needed. Postpartum doula services provided outside of Calgary city limits are subject to a travel fee.